Idea Cellular’s proprietary music application, the Idea Music has received a major update recently which bumps the version number to 3.0.0. 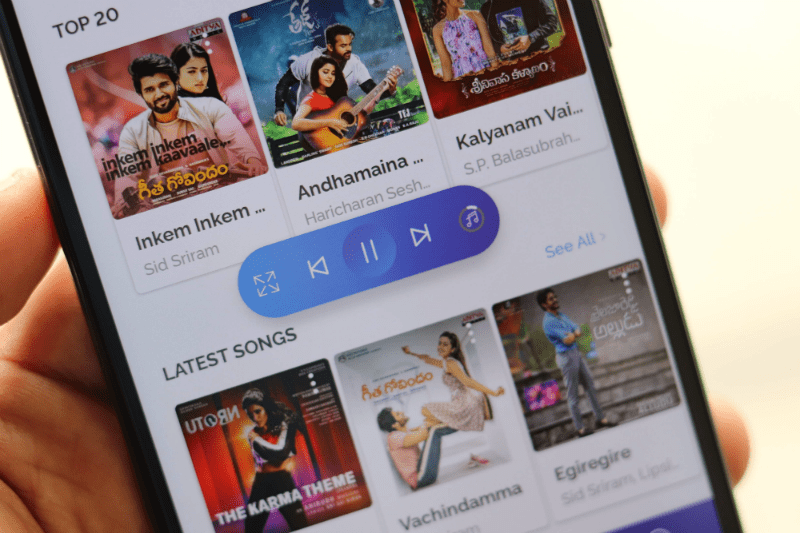 According to Idea Cellular, this is the company’s most significant update for this year as it brings along a lot of new features including a redesigned user interface for better discovery of music, new Floating player and so on. Also, Idea Music service is initially free for all the Idea prepaid and postpaid customers, but like Bharti Airtel, it’s also limited to just Idea customers. Idea Music’s v3.0.0 update brings a host of new features ranging from user interface to making streaming of music easier to the users. Firstly, Idea Cellular has redesigned the entire homepage of Idea Music app, which now displays a slider on top with latest music releases followed by Top 20 songs, Latest songs, latest albums and trending artists. There’s a new Floating Player which works just like other floating players we saw on other music streaming apps. Instead of going with the usual bar for showing which song is currently playing, Idea Cellular has gone with a Floating Player which takes less space and gives the required information. 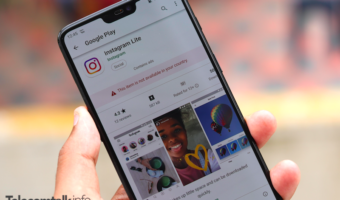 According to the telco, the search functionality is now much better on the Idea Music app and there are various stability, performance tweaks to manage the music library better than earlier. The Idea Music app has a unique feature called ‘Sing Along,’ which features select songs in the catalogue and lists lyrics of the songs. For example, you choose a song from the Sing Along category and the app will also display lyrics along with the vocals, helping you to learn the song and sing along. Other features of Idea Music app include an offline mode, artist based curated audio, alarm feature to wake up to your favourite song and Chromecast support. One of the best features of Idea Music over Airtel’s Wynk Music is the Ad-Free platform. For the unknown, Wynk Music, even for Airtel subscribers displays ads in between music tracks, which ruins the whole user experience. However, that’s not the case with Idea Music as it’s an Ad-Free platform. 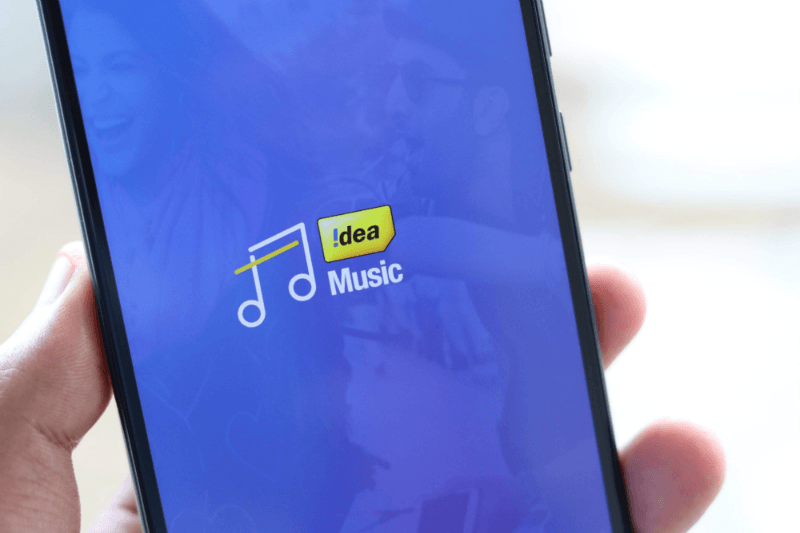 For a long time, Idea Cellular has a free data offer going on, under which it will credit 512MB of data to user’s account who downloads the Idea Music app and registers for the first time. 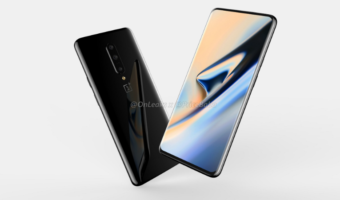 Having said that, the company also has a Refer and Earn programme, which allows a user to get 512MB of free data by referring their friends to the Idea Music app. This free data comes with a validity of five days. Airtel’s wynk music is available for all operators and wifi users for free with limited access with 100 plays a month. Jio music is the one that requires Jio’s connection to work. 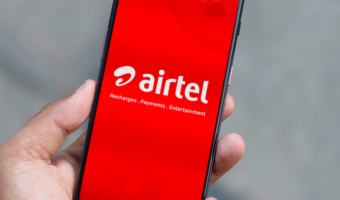 I don’t get why would you bring Airtel on an Idea music’s article to mislead people. Then how come JIO Music works on wifi for me?